Hourly billing – is it really the best pricing option for my business? Pricing seems to be such a hot topic at the moment. Well actually, most of the time! 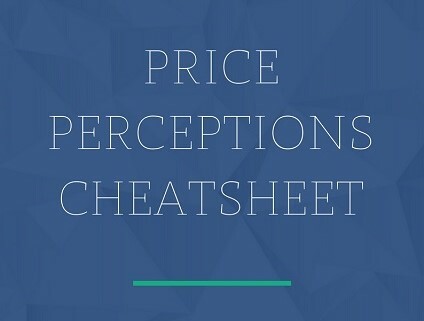 It seems to be that all-elusive ‘thing’ to understand exactly how to price your services. There are a number of ways we can price and charge for our services. It may be time based hourly billing, fixed prices or value pricing. Do you have a preference? Are you aware that there are other pricing options that are not based on time or do you just stick with it because it seems to be the easiest option? I personally prefer to stay away from the hourly billing as there are a number of services that I provide that may not take that much time but the outcome is highly valued. Hourly billing can’t really cover that scenario. Now, don’t get me wrong, there is a time and a place for hourly billing. I generally charge an hourly rate for catch up work (catch up bookkeeping that is 3 months or more behind), as it is almost impossible to know what you are in for and/or package it up any other way. That said, it is really important to look at what you are providing such as your expertise and to ensure the hourly rate is not undercharging your value. Another important thing to note is to NOT wait until you have finished the job to charge the client! I go back to my example of catch up work. As this is usually a long process and it is quite specialized, I charge in blocks of 5 or 10 hours at a high hourly rate. As this is billed up front, no work is completed until the payment has been received and the client also has a really clear idea of the process. As we get close to the end of the hours the next block is charged. 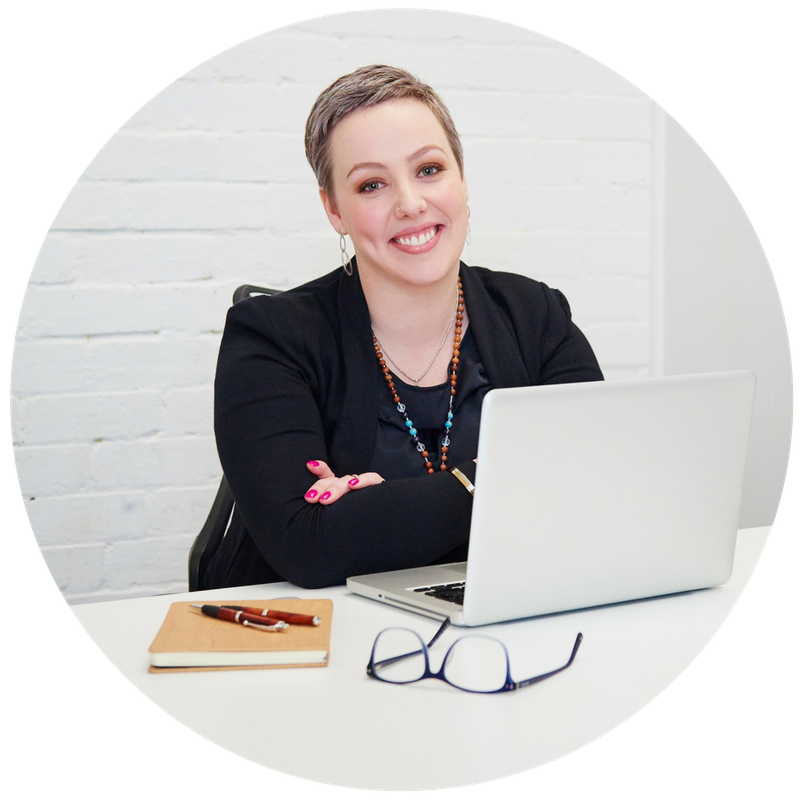 So, you can see that it is not only beneficial to my business but it makes it really easy to explain to my clients how the work is completed and they are totally in control of how and when they spend the money. What services are you providing that you could introduce this way of billing to? I invite you to look carefully at each service and determine if hourly billing is the right fit. If this is the case, then look further into the systems you have in place to make time based charging work best for your business. Profit First can benefit the growth of your business from DAY ONE! Subscribe to my newsletter and get my free Beginner's Guide to Profit First ebook. Please check your inbox to confirm your subscription and I'll send you this free Beginner's Guide to Profit First. As a Profit Pioneer, I thrive on guiding and teaching driven entrepreneurs to implement innovative, practical and outcome focused strategies and solutions that are at the forefront of money management and growth initiatives for business. PreviousPrevious post:Why Profit First?NextNext post:Fixed pricing – should I use it and how do I begin? 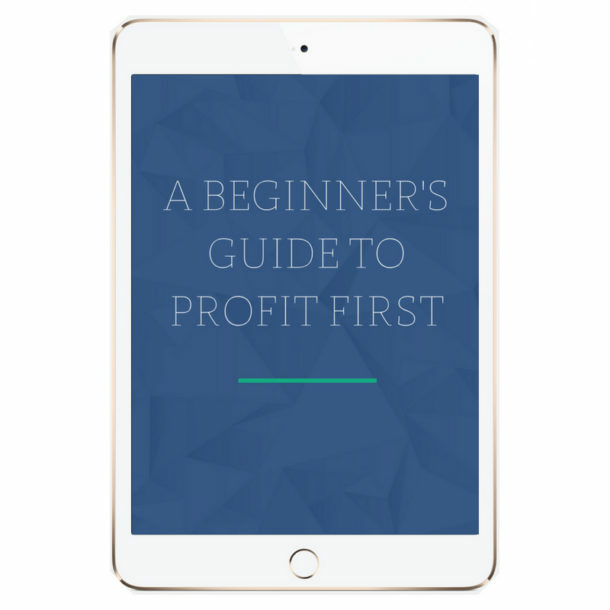 Please check your inbox to confirm subscription to get the Beginner's Guide to Profit First ebook. Value Pricing – Where Do I Start? Fixed pricing – should I use it and how do I begin?